Welcome to Cusco! The very popular city in the Peruvian Andes that is most commonly visited due to its close location, and solo access to the famous Machu Picchu – not to mention its incredible scenic location and charming vibes. What some may not know about this small city, is that it’s incredibly high in altitude; almost 1000 metres higher than Machu Picchu in fact! Cusco is 3399 metres in elevation, and before researching, I was completely unaware that this kind of altitude can seriously mess with your physical state. Regardless of your fitness and your physical health, there is absolutely no telling whether you’re going to be affected by this kind of crazy elevation. 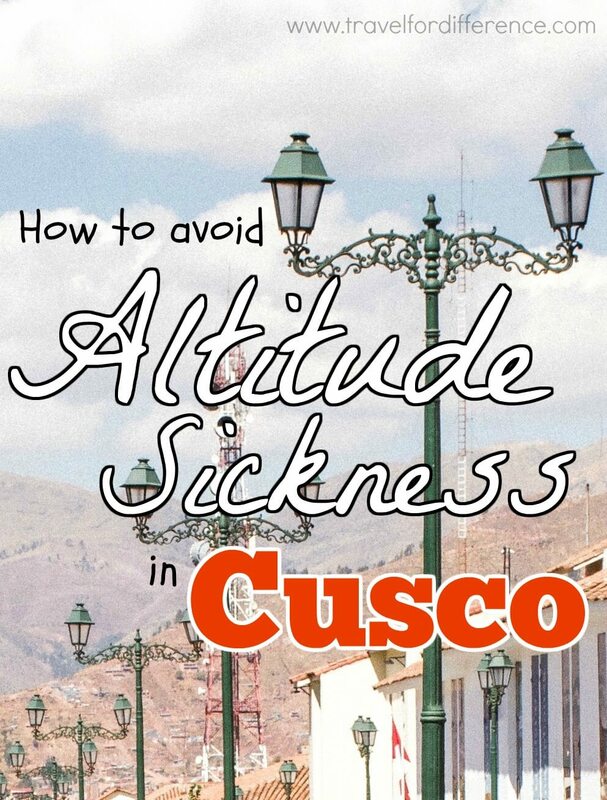 So during any visit, avoiding altitude sickness in Cusco should be something that all visitors should keep in mind. 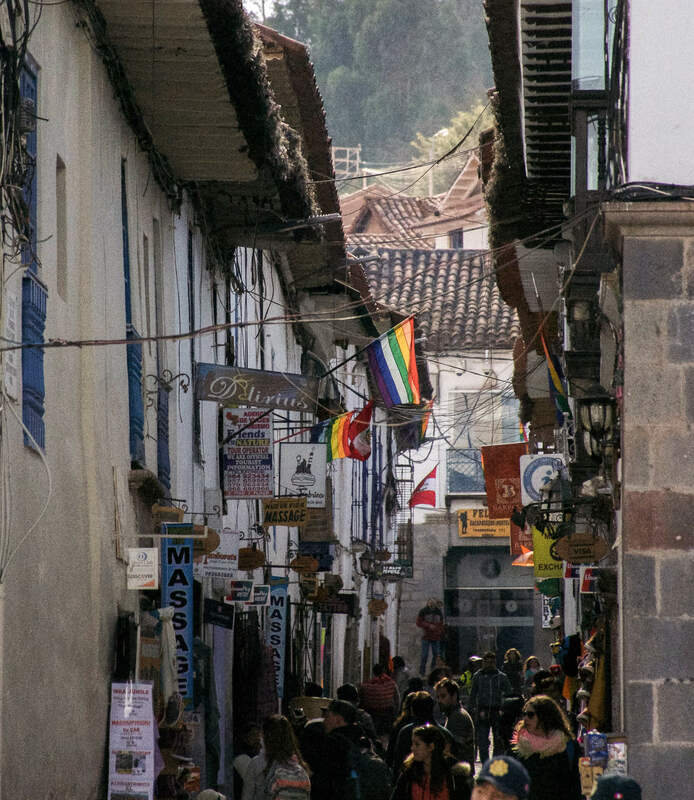 I was in this small city for only 3 days, and I’m going to start off by describing how I personally felt when in Cusco. Nothing major occurred for me, but take into account that I was already taking Diamox 2 days prior to arriving. There’s no doubt though, that I had a noticeable loss of breath just from walking around the town, which is certainly not a normal occurrence for me. My throat felt incredibly dry, and every breath felt like more of a struggle. I also had tingling and slight numbing of my hands and feet, which could be a side effect of the altitude, or from the medication. Regardless, it’s definitely something you should keep in mind for your visit! It’s also common to experience extreme loss of breath, dizziness, nausea, headaches, fatigue and disturbed sleep whilst at a high altitude. If things get bad, don’t be scared to ask for Oxygen! Don’t even think twice! As I said previously, you never know if you are personally going to be affected by the altitude, so why not stay safe just in case? The only downfall of Diamox is that you need to be prescribed by a GP in order to get them, so you have to be a little more prepared… But the hassle is definitely worth it. 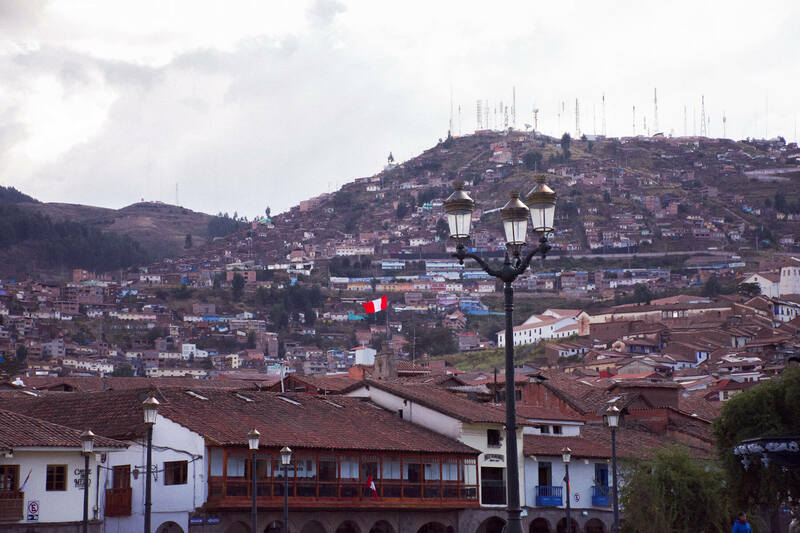 Take one tablet day – in the morning with your breakfast – 2 days prior to arriving and for the duration of your stay, and you’ll hopefully have no major problems with altitude sickness in Cusco! Coca is the locals version of Diamox… Literally. They recommend taking 1-2 cups per day, in the morning if possible, as it can sometimes keep you awake if consumed late at night. You’ll also notice that there are a lot of other options in terms of Coca – there are lollies, dried leaves and of course, the tea! Even if you’re not a herbal tea lover, try your best to drink it… I’m positive that it’ll help you out! Staying hydrated is so important. At high altitudes, even the smallest of tasks such as climbing a single flight of stairs is difficult without feeling fatigued. Water is so important for our bodies, and you don’t want to be feeling dehydrated whilst having a lack of oxygen too. 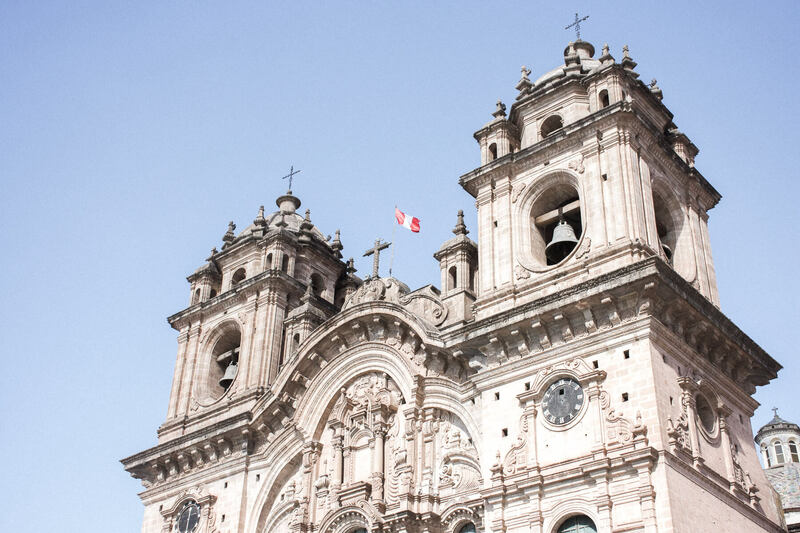 Although it may feel like there’s a lot to see and do in this busy part of Peru, doing too much exercise and moving at a fast pace is a recipe for disaster if you’re not used to the elevation. Go at a pace that feels right for you, running out of breath is not something you want to experience. Trust me… From seeing some tourists completely struggling to breathe, I can assure you that you don’t want to be in their shoes. 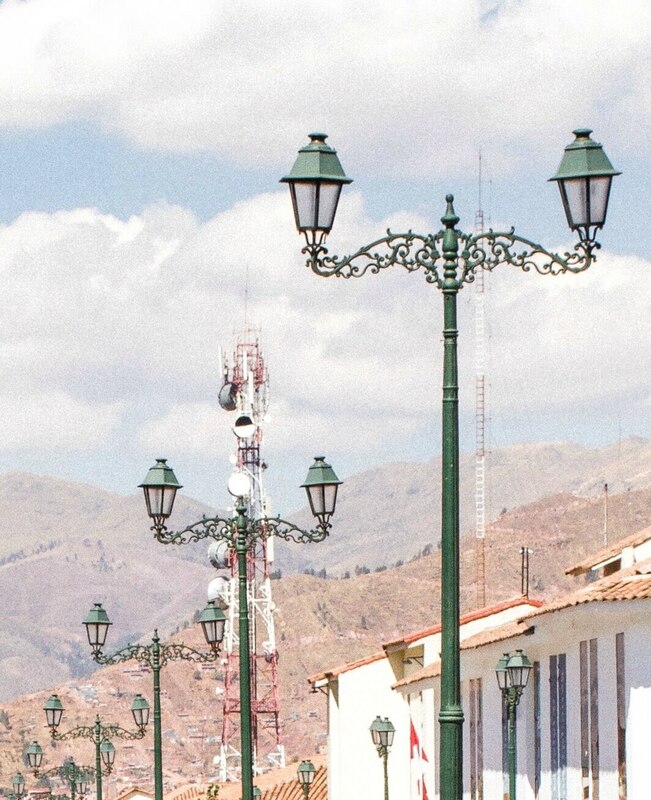 A lot of hotels around Cusco have Oxygen supplies for visitors that struggle with the altitude – I have my fingers crossed that you won’t need it, but you really never know. It’s important to keep in the back of your mind that it’s always available if need be. The last thing you ever want is to be running out of oxygen whilst on the trip of a lifetime; that’s for sure! 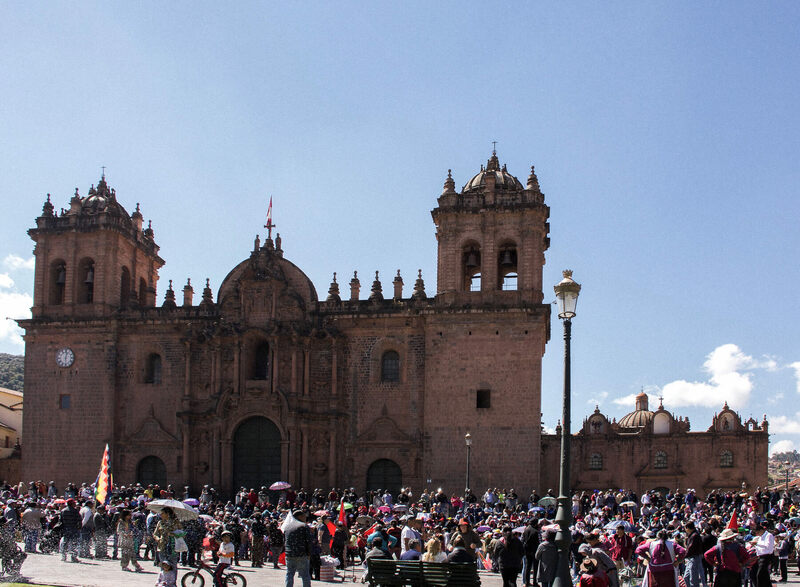 Avoiding altitude sickness in Cusco is incredibly important… Have you ever experienced it for yourself?